Long before the Team Jacob vs. Team Edward teenybopper wannabe vampire nonsense there was (and is) a difference in opinion as bitter as the most savage rivalries. 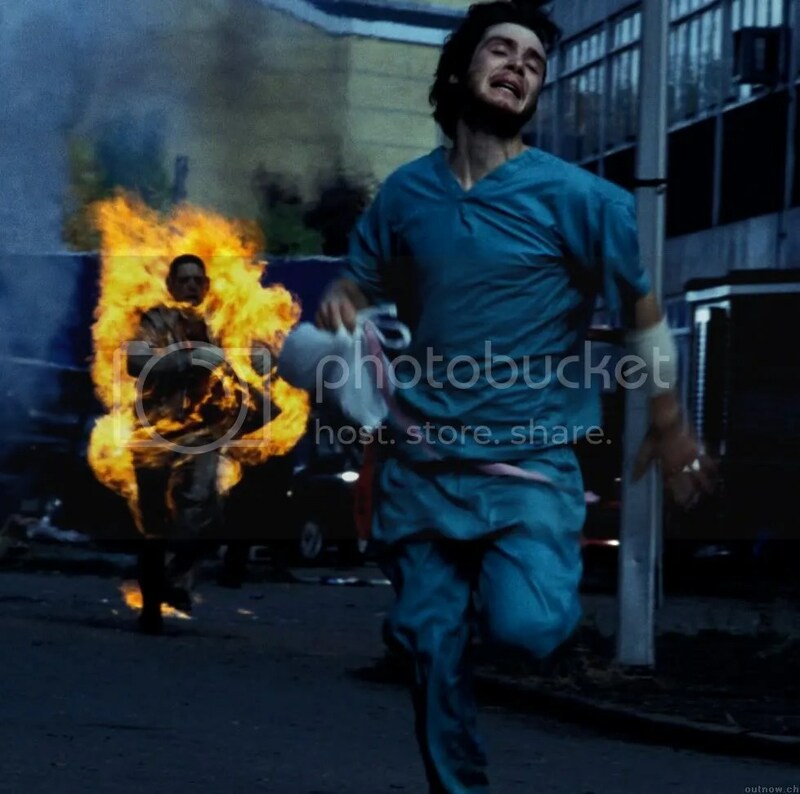 In 2002 Director Danny Boyle tantalized horror fans with his hit 28 Days Later. First and foremost it should be made abundantly clear that Danny Boyle’s “infected” are not zombies but in fact (like the name suggests) living human beings that suffer from a viral infection. This virus turns the hosts into mindless berzerkers that pretty much kill anything and everything in their path. In the movie the infected resembled undead creatures in their marred and often bloody appearances. They chased down victims with cheetah-like speed and tenacity. The infected would do everything from devouring their victims to ripping them apart with their bare hands. While this movie never claimed to be a “zombie flick” it is often accused of being the birthplace of the fast zombie. 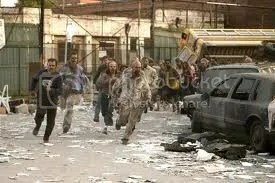 The true catalyst came in the form of the 2004 remake of uber-cult classic Dawn of the Dead by Director Zack Snyder.In it we got to see zombies in a whole new light, to the chagrin of many old school fan boys and girls. Undead marauders charged through city streets like feral children chasing down the ice cream truck. They were relentless, agile and downright nasty in every aspect. Those who grew up in the Age of Zombies had mixed reactions to this new take on such an grounded source. Much like the True Blood vs Twilight warfare we’ve seen in the vampire genre, people quickly separated into two camps. You see the patriarch of the modern zombie, George A. Romero, introduced the world to one of the most identifiable horror characters in cinema to date. 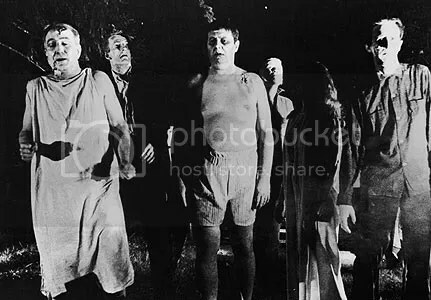 The term zombie was most commonly associated with voodoo and the trance-like state victims would be placed under (as seen in the 1943 movie I Walked With a Zombie). They were few and far between in numbers and overall not too terrifying to behold. Romero changed all of that. At the time movie goers had never experienced such a radical concept as “the undead” so when Night of the Living Dead debuted in 1968 it took the world by storm. The low budget marvel terrified audiences across the nation and brought forth Hollywood’s newest movie menace. In 1978 he followed that iconic film with Dawn of the Dead which served to strengthen the fascination with the modern zombie. people couldn’t get enough of them. Zombie Mania was running in full effect. Romero has admitted in numerous interviews since then that he never anticipated the phenomenon to grow as much as it did. They were more socio-political statements about the times he was living in. As a result a lot of the nuances about his zombies were never really addressed. As of late Romero has lost his grip on the genre he helped create with disasters like Land of the Dead and Diary of the Dead and culminating in the straight to DVD flop Survival of the Dead. Thankfully author Max Brooks quietly assumed the mantle as the face of zombie knowledge with his books World War Z and the Zombie Survival Guide. They not only reinforced the original concepts of Romero’s zombies but gave them chilling detail. 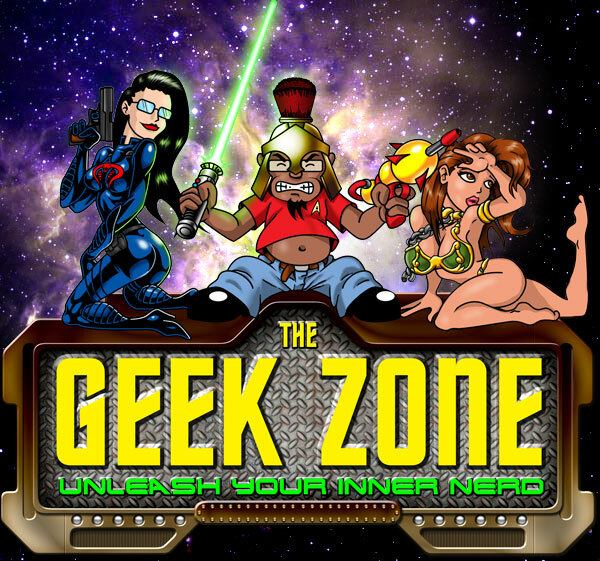 To many fans Brooks’ dedication to the genre made him the unofficial new authority on all things zombie. They’re slow, lumbering, clumsy and generally move no faster than an old man getting out of bed. For 30+ years this is the form of zombie we’ve all become accustomed to and the faithful remain true to this vision to this day. Then along came Zack Snyder and his “fast zombies”. This new unfamiliar twist didn’t fly too well with many who had grown comfortable with the classically slow and painfully stupid breed we’ve all come to know and love. Pro-Slows were in an uproar. You had fanatics go as far as bring up all kinds of biological contradictions in an effort to “disprove” the logic behind Snyder’s Fast Zombies – as if slow zombies had any more factual basis for their existence. There are any number of reasons why some people like the fast or slow ones. I personally have mixed responses to both. I’ve never been afraid of the classic zombies – even when I first watched them as a wee child. Sure the acts they committed were gross and gory and I never wanted to be caught by one (or a dozen) but that was the extent of the fear factor. They were dopey and even comical at times so it was really hard to be scared. Snyder’s zombies removed that comfort zone of being able to casually jog away from a zombie and put a bit of anxiety back into the genre. While they never really scared me either the reinvention did make zombies fun once again especially after Romero’s recent film sequel debacles. So where does this leave us in the great debate? Absolutely no where. Let’s not forget the most important thing – this is all make believe. 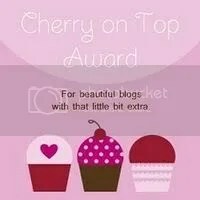 How can we have a debate over a subject matter that has no factual basis whatsoever. I’m sure there are people who will toss biology logic and terminology around but you can’t validate or disprove something that doesn’t exist in the first place. Putting aside that sobering reality, I propose a compromise between the two sides. Let’s have the best of both worlds. It’s fair to assume that fresh kills would have a bit more pep in their step than ones that have been dead for a while so why not let them be fast initially. Decomposition and wear will eventually make them the uncoordinated moaning pussbags we’ve grown accustomed to. Viola. Problem solved, right?